Strawberry Watermelon Nic Salt Juice by Charlie's Chalk Dust is a mouth-watering combination of fresh strawberries and juicy watermelon. Charlie's Chalk Dust nic salt formula adds an extra level of satisfaction to every hit, delivering high levels of nicotine in a tasty juice. 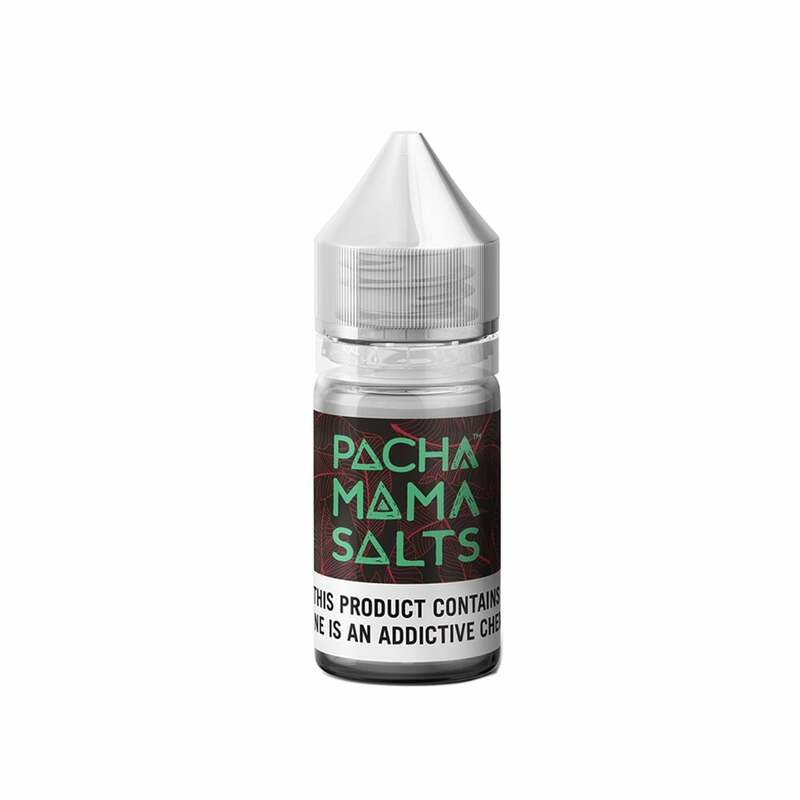 Charlie's Chalk Dust Strawberry Watermelon Nic Salt is available in 50mg (5.0% nicotine) and 25mg (2.5% nicotine).